Low sink rates and fast opening are what define the SECURE. The Rapid Inflation System (RIS) designed by U-Turn is providing very low opening time. 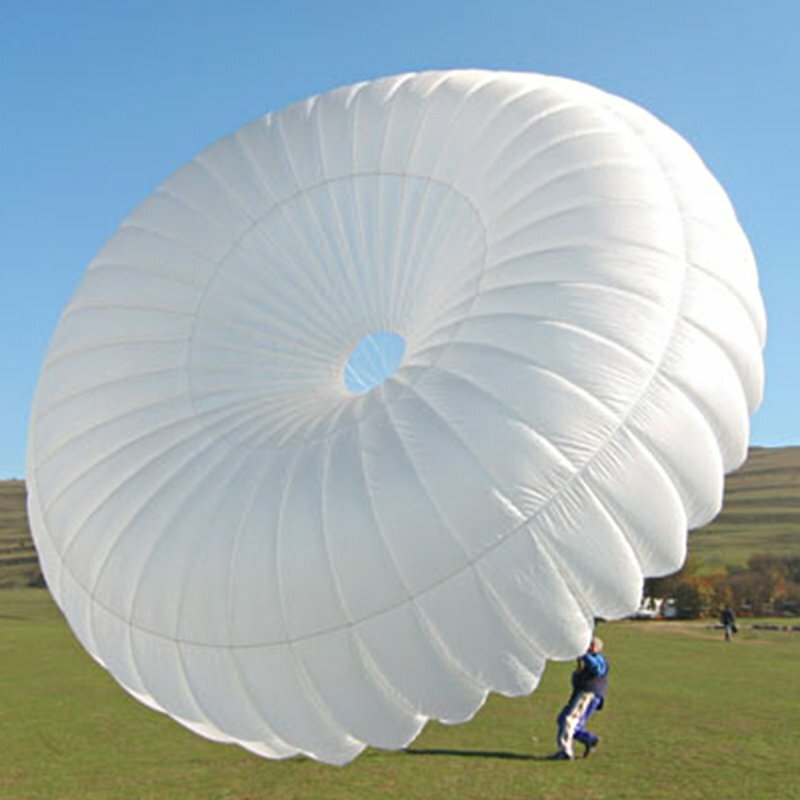 Particular ribbons cause that the canopy does not lie flat on top of each other at the ‚base‘, but that an accurate calculated pre-tension generates air gates. Thereby the filling behaviour is positively influenced, especially in the first few milliseconds. 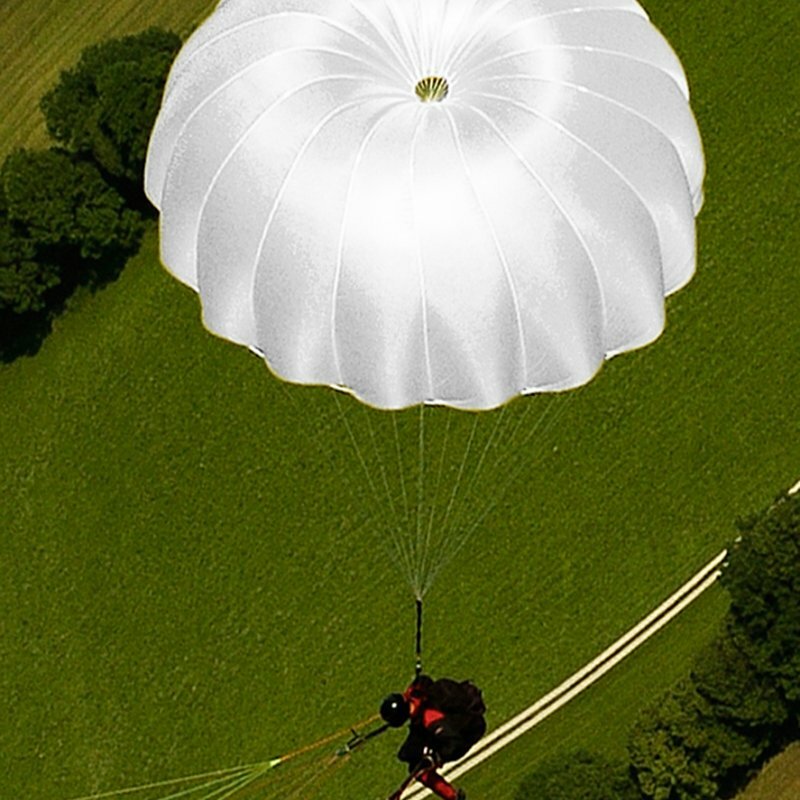 For the SECURE the PARATEX RS is used. 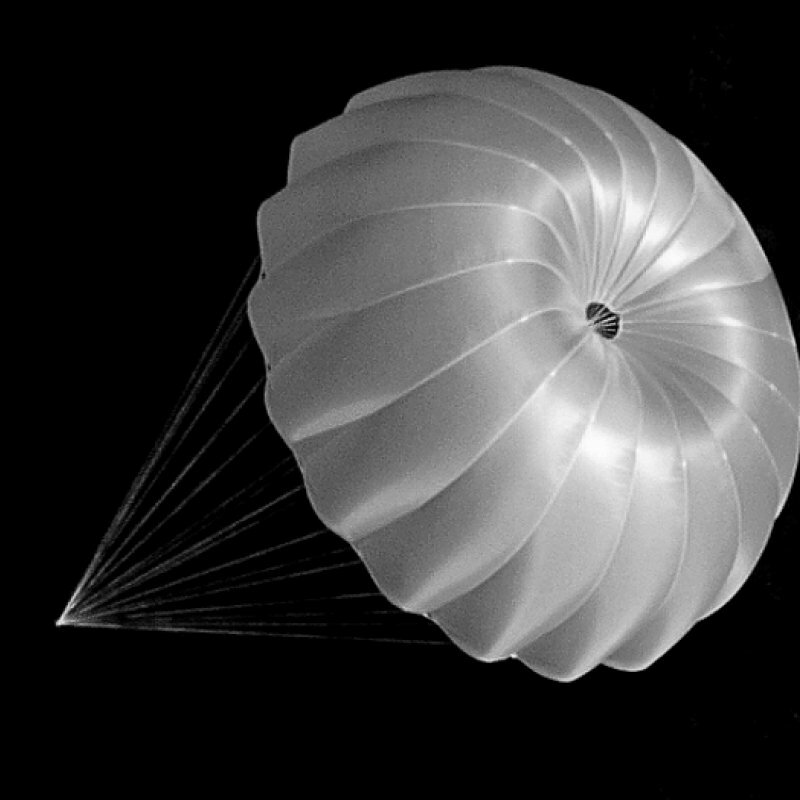 The cloth was designed by U-Turn in co-operation with Paratex and optimized for the usage in reserve parachutes. It is a tear-proof nylon fabric, which fulfilles the high demands to tear resistance and at the same time ideal porosity, at only 40 grams per square meter. The fabric quality additionally ensures the relatively small pack size of the SECURE.